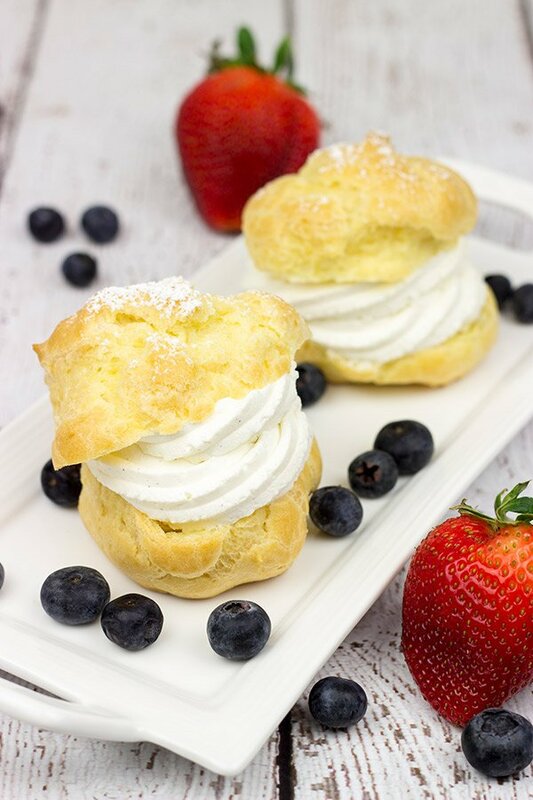 These Homemade Cream Puffs are not only surprisingly easy to make, but they’re also a delicious, light dessert for a warm summer evening! So my wife and I were sitting on the couch the other night flipping through channels on tv, and we stumbled across an old episode of Gilligan’s Island. Woah! I didn’t know that show was still on the air! I’m pretty sure I watched every episode of Gilligan’s Island back when I was a kid. In fact, I was also pretty sure that one day I would grow up and become the Professor. I was enamored by all of his clever and witty gadgets. Of course, those gadgets never really helped the crew get off the island, but they were still clever. And witty. As I’ve grown up, I realize that I never turned into the Professor, but as fate would have it, I did marry an engineer who spends her days inventing all sorts of cool stuff. Like a bicycle-powered washing machine and jet pack fuel for the jet pack that we found washed up on the beach. Instead of inventing awesome gadgets, I instead spend my days in the kitchen. I’m not sure what it is, but the process of making homemade bread is absolutely fascinating to me. (Not to mention the fact that homemade bread tastes amazing!) With the 4th of July quickly approaching, I wanted to create a light and easy dessert that would be fun to serve at a summer party. After a bit of brainstorming, I settled on Homemade Cream Puffs. Cream puffs are actually made from the exact same dough as eclairs. (In case you missed it, I made these tasty Java Coconut Eclairs a couple of months ago.) 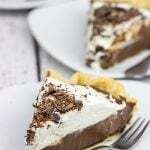 In fact, other than the shape, the main difference between eclairs and cream puffs is the fact that eclairs are typically filled with pastry cream while cream puffs are filled with fresh whipped cream. I don’t know about you, but the thought of a nice pastry filled with slightly sweetened whipped cream and served with ripe strawberries and blueberries is pretty much the perfect summer dessert! And Homemade Cream Puffs are great because you can make the shells a day or two in advance. 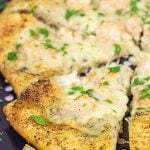 (If you do make the shells in advance, be sure to slice them in half before storing them to keep them from becoming too soggy.) Then all you have to do on the day of the party or picnic is whip up a quick batch of whipped cream and add some fresh berries. Easy peasy! Oh, and one more baker’s note is that eclairs and cream puffs are best when filled right before you serve them. 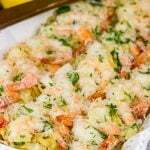 We served these at a dinner party with friends, and I baked the shells and sliced them in half earlier in the day. Then I whipped up the cream and stored it in a bowl in the fridge. That way, I was ready to roll when it was dessert time, and it worked out perfectly. 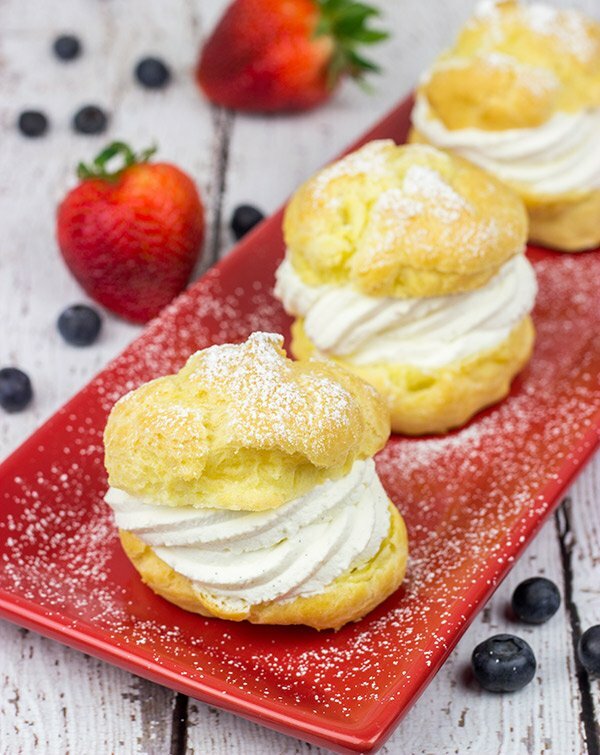 If you’ve never made Homemade Cream Puffs before, then it’s time to start. They’re surprisingly easy to make, and they’re the perfect light dessert for a warm summer evening! And now I’m off to research how to recharge a radio using just bamboo and coconuts. I suspect I will need my wife’s help on this one. 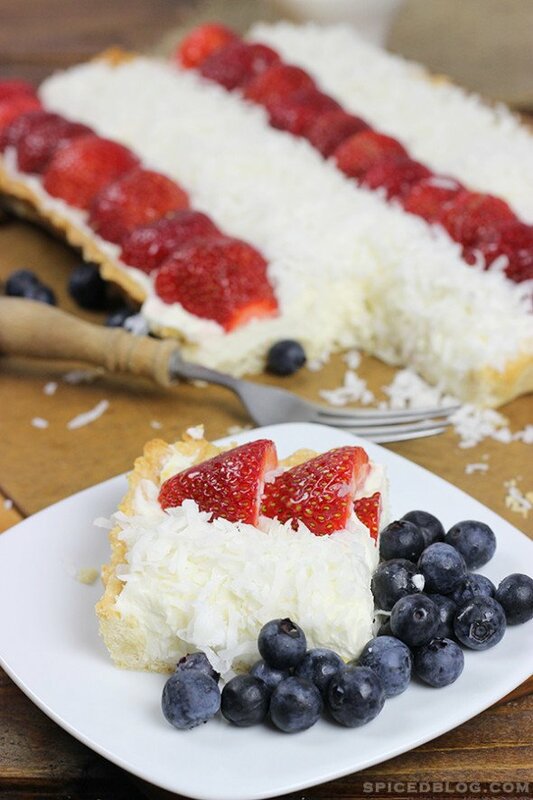 Patriotic Red, White and Berry Tart! Using a medium saucepan, add the water, butter and salt. Heat over medium heat until mixture begins to boil rapidly. Remove pan from the heat and add the flour all at once; stir vigorously to combine. Place the saucepan back over medium heat and stir constantly until mixture forms a ball and pulls away from the sides of the pan (only 1-2 minutes). Transfer the mixture to the bowl of a countertop mixer and add the eggs one at a time, mixing thoroughly on medium-low speed after each addition. Once all the eggs have been added, mix for 2-3 more minutes. 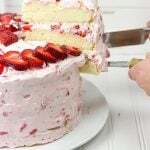 Using a hand blender, whip the mixture until stiff peaks form. Fill a pastry bag fitted with a large star tip with the Whipped Cream. Pipe a layer of cream onto the bottom half of each shell. Place the tops on the cream puffs. Lightly dust the tops of the cream puffs with powdered sugar before serving. Garnish with fresh berries. The unfilled shells will last for 2-3 days. Simply slice the tops off of each shell as soon as they are cool and store lightly covered at room temperature. 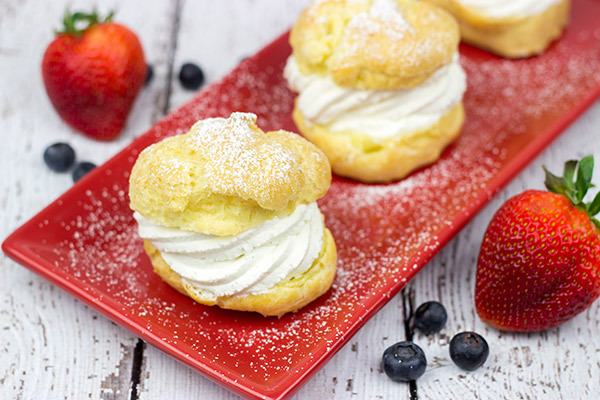 I have cream puffs and eclairs on my list of dessert fears to overcome. 🙂 This post has encouraged me to make sure I try making them this year! Speaking of inventing things – David just imagine the fame, the riches you and your wife could attain/acquire by coming up with 1) a scratch and taste monitor &/or 2) a food teleportation device! I agree. These certainly do look like the perfect summer dessert. If only I had the courage to make them myself. Oh my gosh, I loved Gilligans Island! I identified with Mary Ann for sure! And well maybe a little bit with Gilligan! I have always wanted to make my cream puffs but haven’t found the time. I have to try these David, they are beautiful! Its always fun to watch old episodes… We love to see the technology differences.. and the clothes. If only engineering was all about inventing cool things 🙂 Loving these creme puffs…. they would be perfect for a summer party. 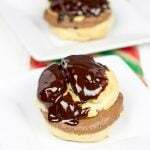 Love cream puffs- these look amazing! Thanks, Cindy! I think food science is so flippin’ fascinating! I even love that show Unwrapped that talks about how foods get into packages and whatnot. When Laura and I were in Belgium, we got to go into the Lotus (Biscoff) factory and see their cookie production line. I was in complete awe the entire time at how automated it all is. Crazy!! Did you just mentioned Gilligan’s Island???? That’s one trip down memory lane, for sure. I haven’t watched the show in like 20 years or something. Is it still funny to watch? 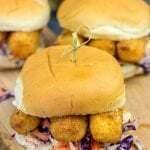 BTW those puffs looks perfect. You’re like a maitre patissier or something! Not gonna lie…it was pretty fun to watch an episode or two of Gilligan’s Island! With that said, I’m not sure I could handle a full-on Gilligan’s Island marathon like when I was a kid. The acting is well, let’s just say that tv acting has come a long way! And bonus props to you for spelling maitre patissier correctly. Like serious bonus props! Gilligan’s Island…ah. A simpler time time, when we only had 7 channels, and had to get up off the couch to change the channels by hand—uphill–in the snow–both ways—oh, no that’s a different story…. I always LOVE your photographs of the great food. Sign me up for the food transporter too! I used to watch Gilligans Island at my grandparents house! i would never have guessed it was still on! Mary Ann was my fave! Kind of like these cream puffs that you just whipped up like it ain’t no thang! Easy? If you say so! I do so they are easy, Lindsey! Trust me on this one. Plus, they don’t involve hazelnuts…so that’s a bonus, right? 🙂 So you’re Mary Ann, huh? I’m pretty sure we could re-create the cast of Gilligan’s Island with everyone chiming in on this post. Actually, I haven’t heard of any Thurston Howell III’s yet…but I guess I could put on my best accent and give that one a whirl if needed. Anything for the team! Why thank you, good sir! For a brief time, I worked at a really sad bakery that would fill their cream puffs and eclairs days in advance. The filling was totally like rubber by the time customers would buy them…if they bought them. I learned many a good lesson about baking (i.e. what NOT to do) from that place! It sounds like you might need to increase the oven temperature while decreasing the time. 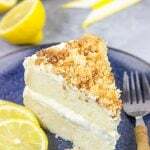 It also sounds like you might need to decrease the sugar slightly while also increasing the liquid and flour slightly. The advice at the top to adjust only one ingredient at a time is a good one…although it might need lead to more attempts. I wish I could help you out, but we’re only ~300′ in elevation here. Keep me updated on your progress though as I’m sure there are other readers who will find your note helpful! Good luck, my baking friend!